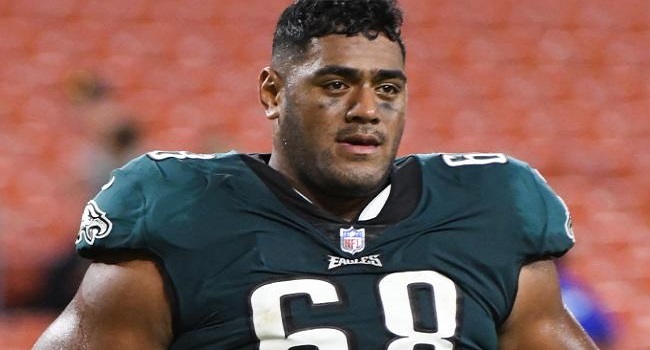 Former South Sydney Rabbitohs player Jordan Mailata shocked many NFL experts after he survived final cuts to make the Philadelphia Eagles’ 53-man roster. 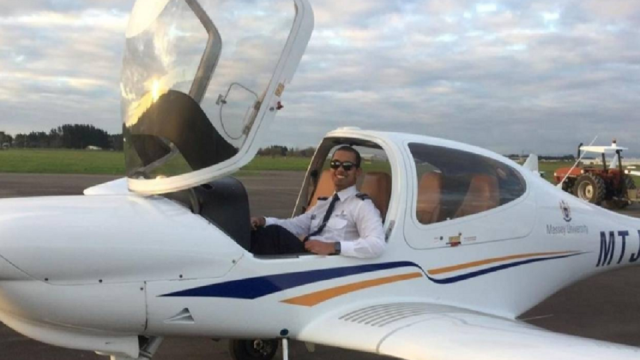 The rugby league prop’s transition to American football since being selected 233rd overall in the NFL draft in April has made headlines worldwide. The 158kg wrecking ball did enough in the Eagles’ final two pre-season games to squeeze his way into one of 10 roster spots given to offensive linemen. Mailata, will make his debut on Friday when the Philadelphia Eagles play the Atlanta Falcons in the NFL regular season opener.